It feels odd, and my friend Adibasi Laxmidhar Singh lost his temper over it. 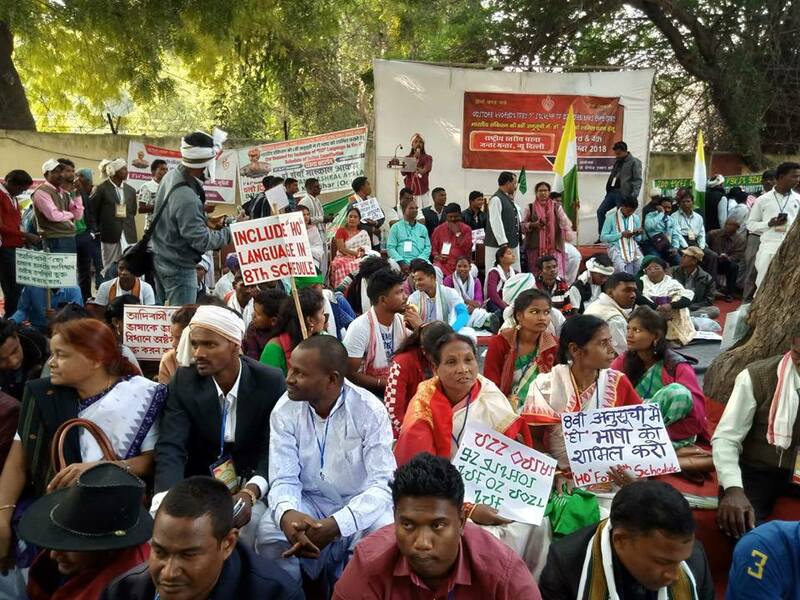 On 6 December 2018, he and a whole delegation met Union Home Minister Rajnath Singh over inclusion of the HO language in the 8th Schedule of the Constitution. And then the journalist who covered this effort called it a “dialect”. A dialect is seen as spoken away from the real action, in remote areas, by rustic people. “Dialect” carries little prestige. Importantly, a dialect does not need official recognition. The HOS do not agree. They want their language to be recognized, and to be used in public life and education. When a group can use its own language in public life, it makes it much easier for them to participate in modern society and at the same time preserve and develop their culture. This is why already in 1837, the Flemish language activist Prudens Van Duyse said, “The language is all what constitutes a people”. That struggle for official recognition of languages shaped much of European history for the next 100 years. In an indirect way, it even influenced the late John Deeney in Chaibasa, an American of Irish descent and the author of the 1975 HO Grammar. He told me that the struggle for the preservation of the Irish language was in his mind when he started to document the HO language. To be fair, he also told me that he had relaxed about it. It was, of course, up to the HOS themselves which language they would speak. Fr. 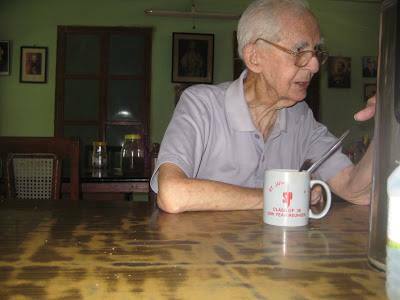 John Deeney SJ, 1921-2010. author of the Ho Grammar and Vocabulary. And what name they would give their language. 1837 was also the year when Samuel Richard Tickell started to work on his HO grammar. When he published it in 1840, he did not call the language “Kol” or “Larka Kol”. That was how outsiders called it. He for the first time used the name the people themselves used: HO. That was an important step towards recognition of the language, but linguists have their own criteria. There are 7,0790 languages in the world, and they are listed on Ethnologue, the leading website on the languages of the world. Of course, this precise number is a matter of vivid debate among linguists. It is partly a matter of linguistic definition. What is a language, and what is a dialect? The Swedish Harald Hammarström, who runs a bibliography of lesser known languages, pointed this out in his authoritative 2015 review of Ethnologue. Language is defined by understanding. If people speaking two different varieties of a language can understand each other without having first to study the other variety, we consider them as speaking dialects of the same language. So, what about the HO kaji (or in English, the HO language), when set off against the Munda speech? The great similarity between the Munda and the Ho language was noticed immediately after troops of the East India Company entered the Ho land. Major Roughsedge mentioned it in 1820 after his first invasion. But he really was no linguist. He had a list of words compiled – which alas is lost. From that he noticed that it “will probably be easily traced to Sanskrit”. Not at all of course. In a more practical aside, he noted that it was similar to the language he had heard in “the hills of Palamau”, that is, Munda. Similar is not exactly the same. But, as we know, in the first decades of the 20th century, Father Hoffmann considered the HOS and the Mundas as “one and the same people” with scarcely different languages. He was working with the Mundas. However, people who worked south of the Tebo ghat came to a different conclusion. 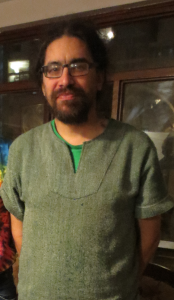 Samuel Richard Tickell, too, found the language of the Mundas and that of the HOS quite similar, but he also was the first one to see “marked” differences. So marked, apparently, that he called his 1840 work a grammar not of the Munda, but of the HO language. So, obviously, did Lionel B. Burrows, who published The Grammar of the Ho Language in 1915. It was a bit uneasy. The HO language was much the same as the Munda language, but at the same time it was sufficiently different to need a separate grammar. Thus, Sten Konow was practical to treat the Ho language as a separate language in in his Linguistic Survey of India of 1906. John Deeney compared the two speeches and concluded, too, that there was a significant “divergence between the two languages in grammar and considerably more divergence in vocabulary”. The test, ultimately, was practical. He found that “It is hard to speak even one sentence without having to make at least one change when changing from one language to the other”. 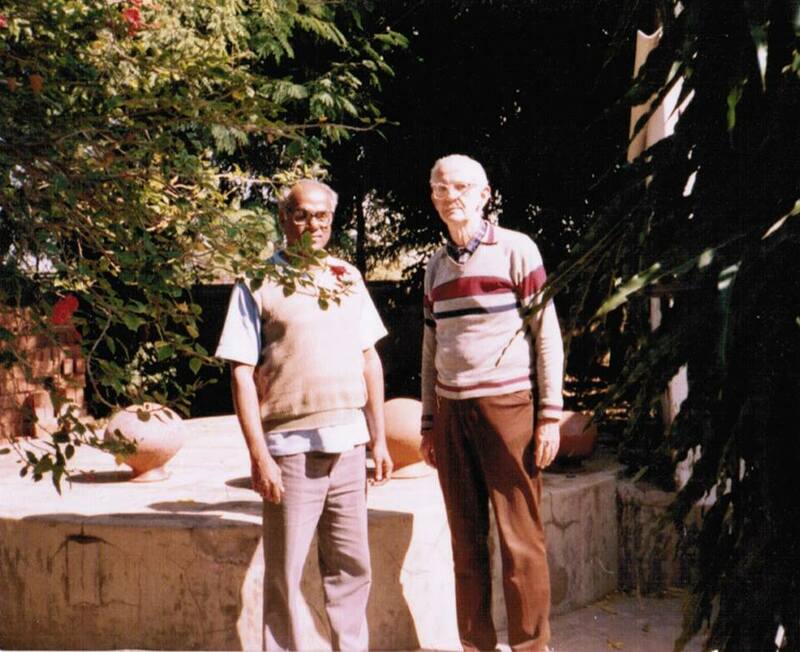 Two giants of HO studies, Mathew Areeparampil (left, 1944-2001) and John Deeney (1921-2010) in Lupungutu. Now go back to the definition of language and dialect. A speaker of Munda has to learn HO to communicate without friction with the HOS. And, moreover, the HOS find that effort perfectly reasonable: they have to do the same when they move to Munda speaking areas. So far, the practical side. But it goes further when one finds the extra effort by the other reasonable. It indicates that Mundas and HOS belong, as Ethnologue puts it, to two “well established ethnolinguistic identities”. And that is also “a strong indicator that they should be considered different languages”. Will this be enough to propel the HO language into the 8th schedule? Time will tell. But the petitioners have a strong case.